1. The battery is not charging and drains out too quickly and often. 2. 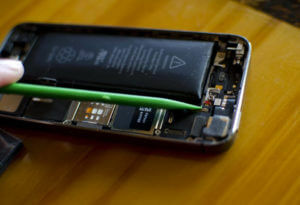 The phone screen bulges as a result of a swollen battery (a common occurrence with iPhones and should be sent in for repair or a battery replacement IMMEDIATELY). 3. The phone overheats even when you’re not using it. 4. The phone has been dropped often too many times (don’t make it worse than it already is). 5. Last but not least, any significant cracks or dents should be sent in for repair ASAP before any more damages accumulate. Any of these warning signs seem familiar to you? 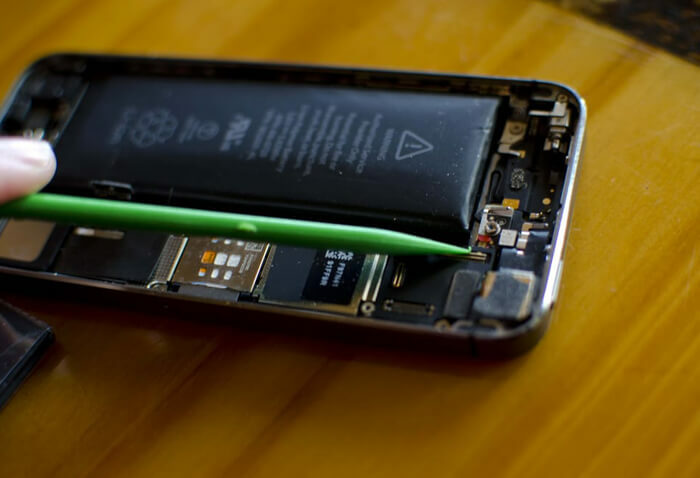 Come by and speak to one of our smartphone MacGyvers at one of our locations closest to you or contact us to request a quote. Don’t forget to follow us on Twitter for more tips and latest news on smartphone repairs and more!